The Serene Stamper: Twenty Five Dollar Payload with Stampin' Up! Twenty Five Dollar Payload with Stampin' Up! Hi Friends! I am SO EXCITED! Today is the day! 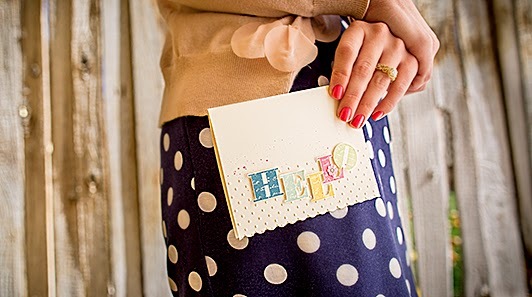 You can now join Stampin' Up! for only $25!!!!!! WHOOOOAAA! That is amazzzzing! Stampin' Up! is celebrating their 25th Anniversary this year and this is one heck of a great way to celebrate! Let me tell ya why: when you purchase $25 of product (in your customized starter kit) you will receive ALL the perks and benefits of being a demonstrator, no matter what! Basically you're taking the whole experience for a 'test drive' with no strings attached! But buckle up your seatbelt because this is one ride you are going to LOVE! You'll see all the new products a month before everyone else AND you can even preorder it before it goes public! you will receive a min. 20% discount on all your purchases! our awesome Stampin' Success magazine will be delivered to your home every second month! "Stampin' Connection" - a forum and gallery filled with THOUSANDS of projects, samples, inspiration, techniques, videos and more is now yours to explore! you'll have full access to all of Stampin' Up! 's product and technique training! and let's not forget - you can earn FREE stamps and products as well as extra money, if you so choose too! Once again, without trying to sound like an 'infomercial', I promise you there is no risk. What you decide to do with your demonstrator status is completely your choice and I sincerely hope you take advantage of this amazing offer because I know you'll love it! October 7th through to the 21st. Who knew that $25 could get you SO MUCH? If you have any questions please don't hesitate to contact me at serenestamper@gmail.com and I'll be happy to help you.